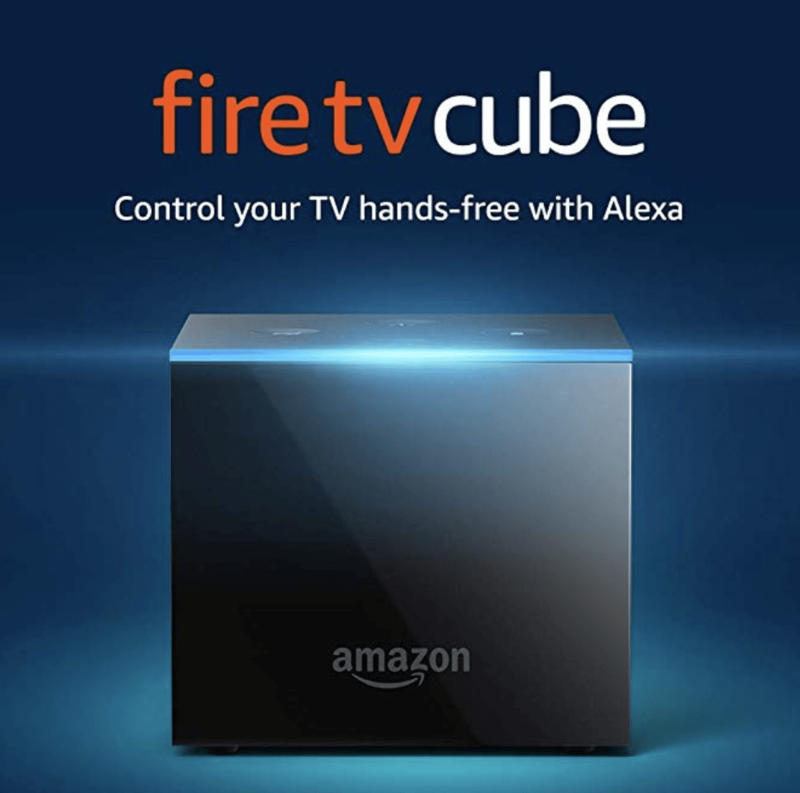 Amazon Fire Stick Offers – Current Deals & Savings on the Fire Stick! 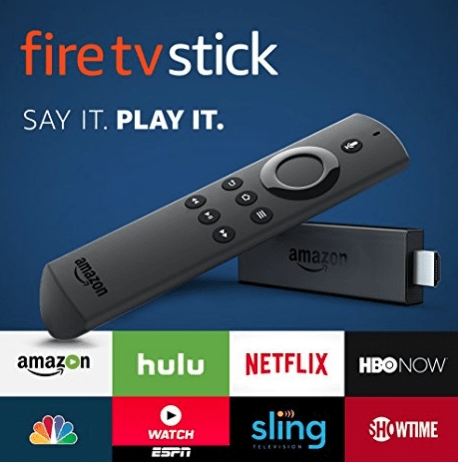 Here are the current Amazon Fire Stick deals and offers currently available to help you save more on the Fire stick! 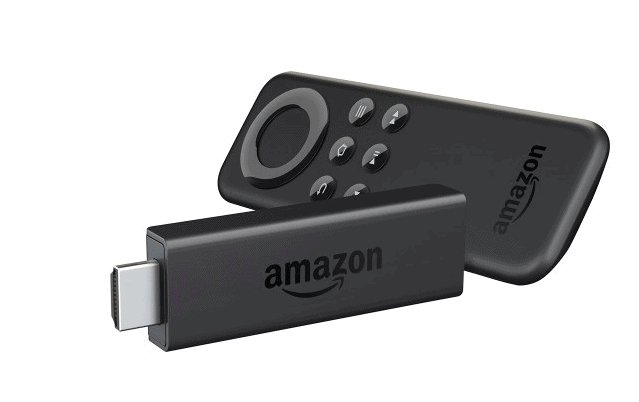 Amazon has a sale going on right now to help you save big on the Amazon Fire Stick. 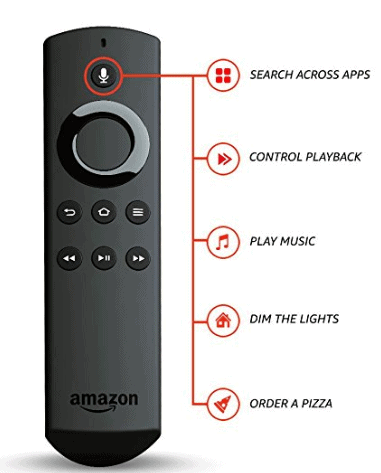 The Fire TV stick is a small stick that connects to the HDMI port on your HDTV for instant access to movies, TV shows, music, photos, apps & games. You can use this with any HDTV at your house or even bring it to a hotel, friend’s house & more! Sign up for Amazon Family if you’re a Prime Member to get FREE 2 day shipping, 20% off diapers & wipes, and more!